Get into the Christmas spirit by creating a set of 10 clay ornaments using air dry clay. 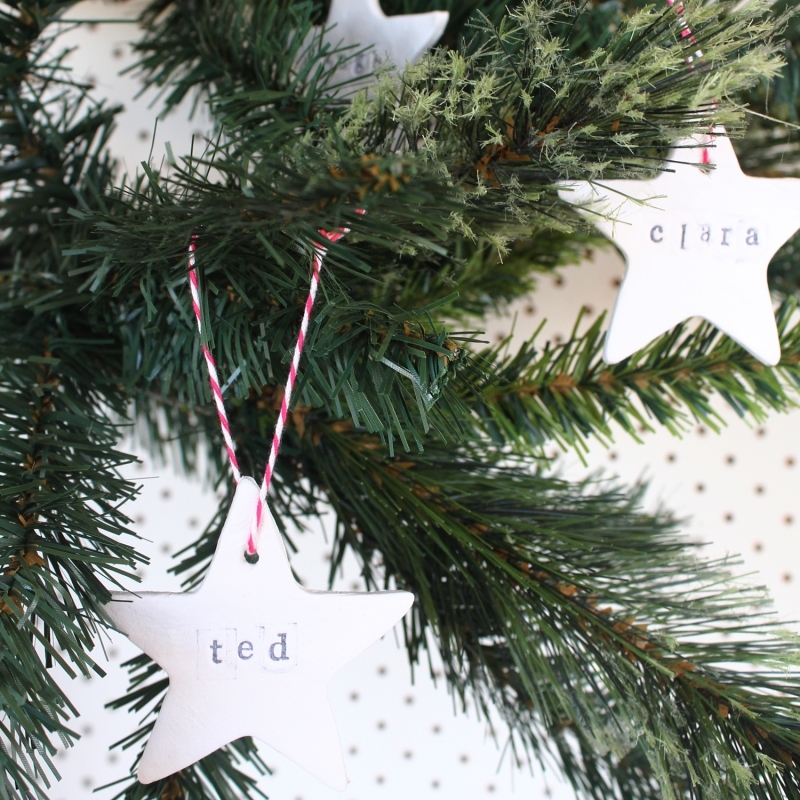 Personalise they with friends and family names and hang them on the tree or use them as gift tags all whilst sipping wine and eating delicious food in a cosy and relaxing studio space in Soul Food. Please bring a large tupperware container to take home your ornaments. It may get a little messy as there is paint involved, so you may want to bring an apron or wear an older top. Our workshop tickets are non refundable, but if you are aware you will be unable to attend, you can absolutely pass your ticket to someone else who might like to come in your place. In the event that you are sick, your baby sitter cancels on you, your car breaks down or any other reason... like say - you just forget to come, we are unable to offer refunds. If you wish to transfer your ticket to another date, we will require 7 days notice so that we have time to resell your place in the class that you booked.